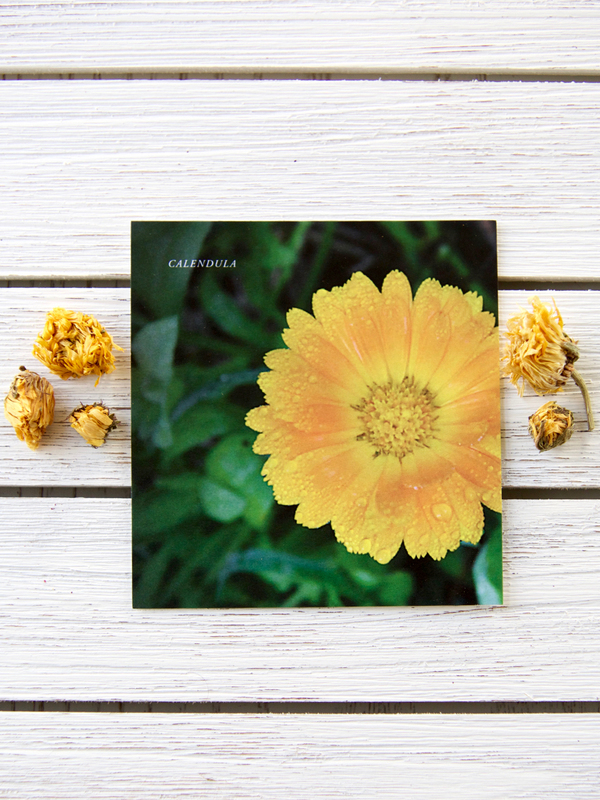 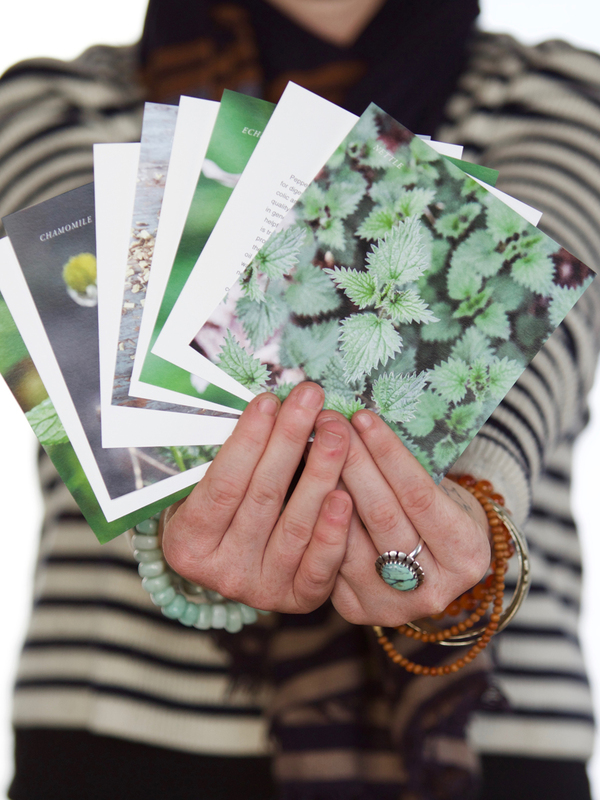 This set of beautiful full color monograph cards provides profiles of the 14 plants we recommend to newcomers in the Introductory Herbal Course: Astragalus, Calendula, Catnip, Chamomile, Dandelion, Echinacea, Eleuthero, Elder, Lavender, Lemon Balm, Licorice, Nettle, Peppermint, and Rose. 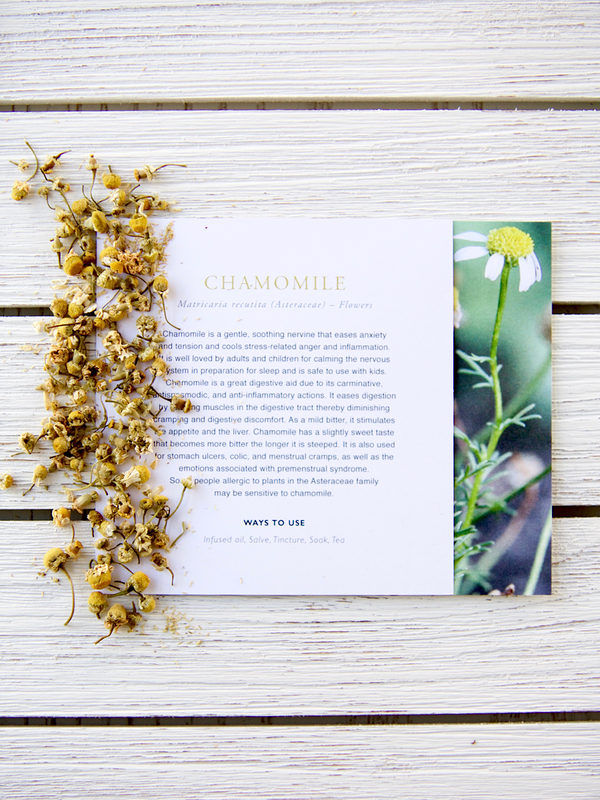 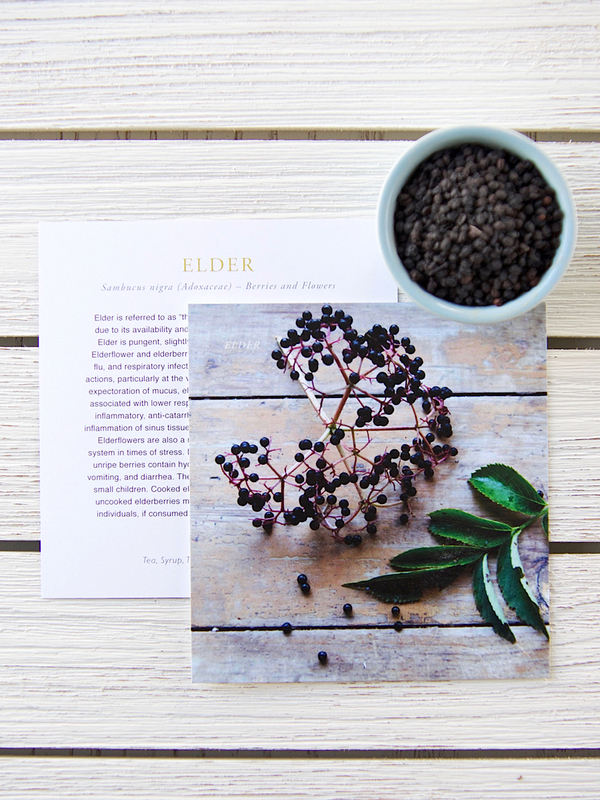 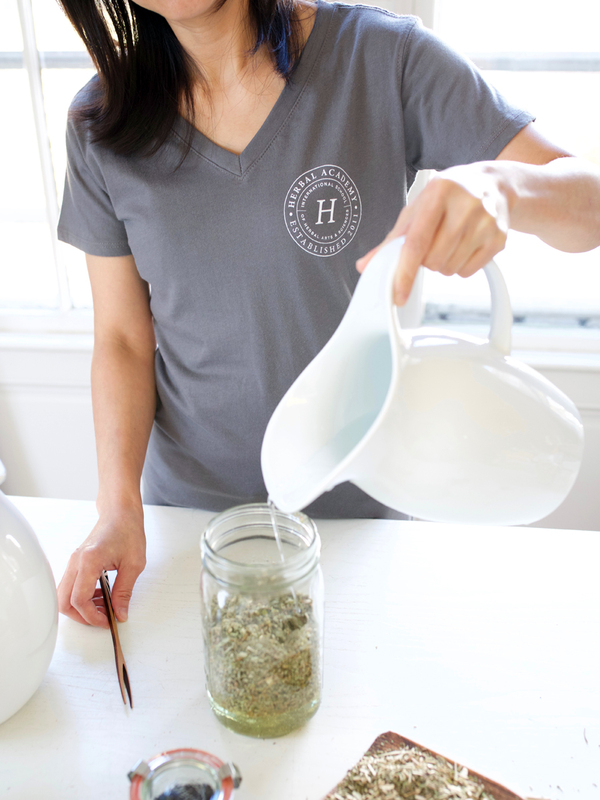 The double-sided cards are complete with a full color plant photograph and an in-depth plant profile to give you valuable information for each plant distilled from our in-depth herbal monographs in The Herbarium. 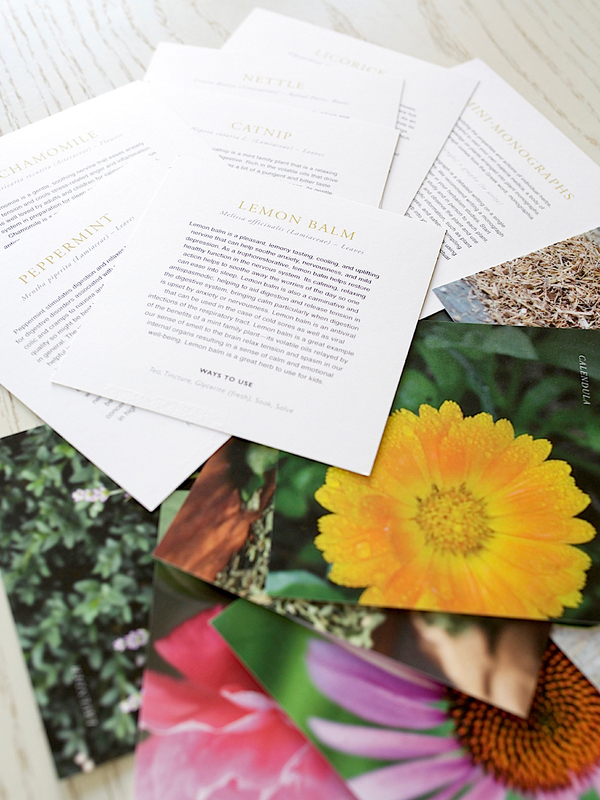 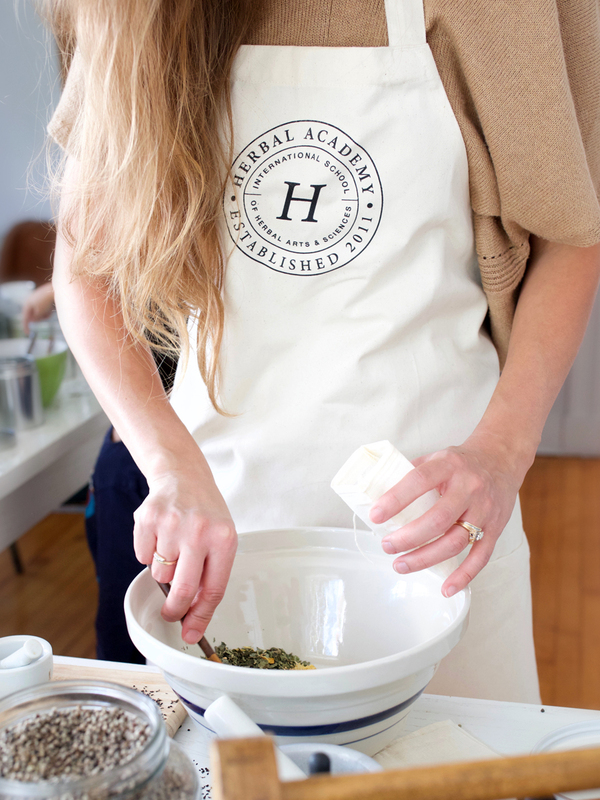 Each plant mini-monograph will help you to expand your knowledge of the plants you’ll be working with. 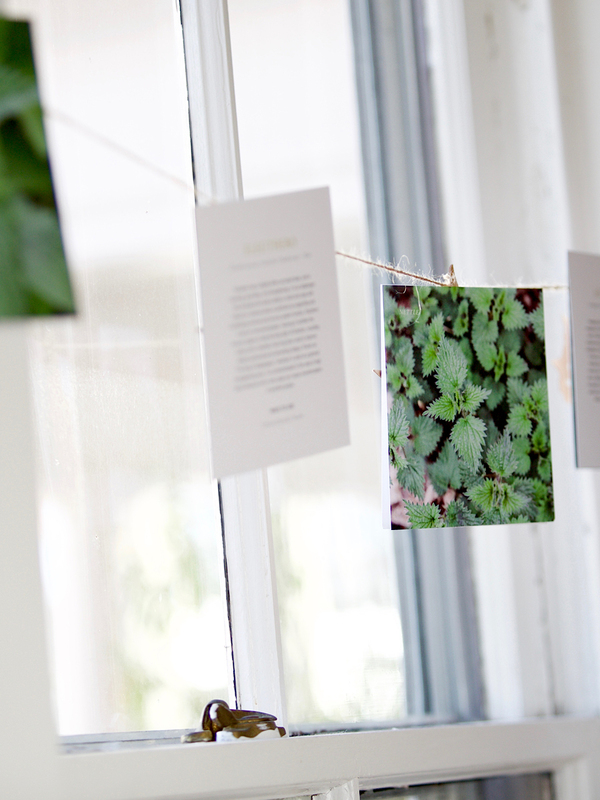 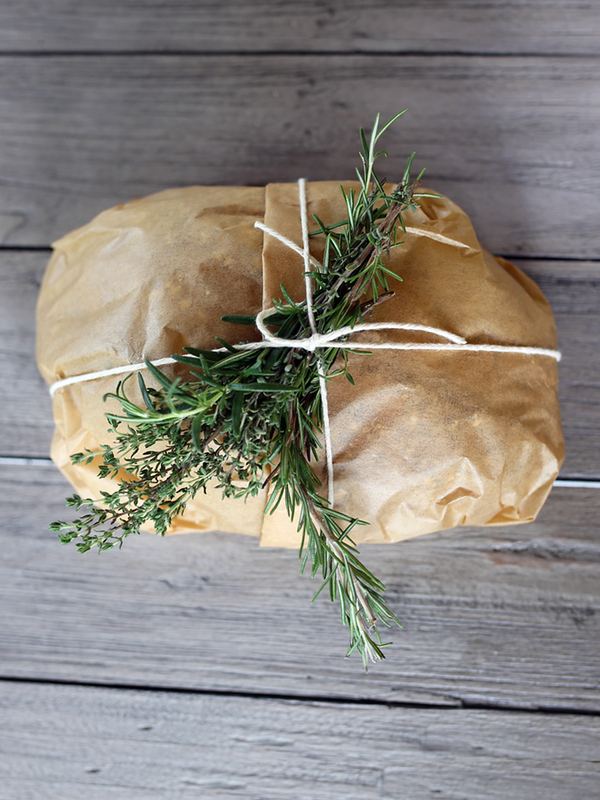 Hang them up as decorative wall art, use them as flashcards as a creative way to study your plants, or keep the handy set on your desk to reference throughout your course studies.